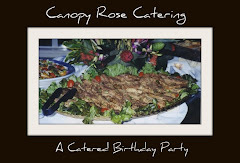 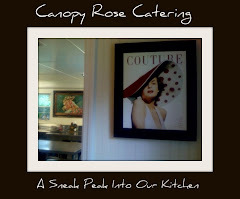 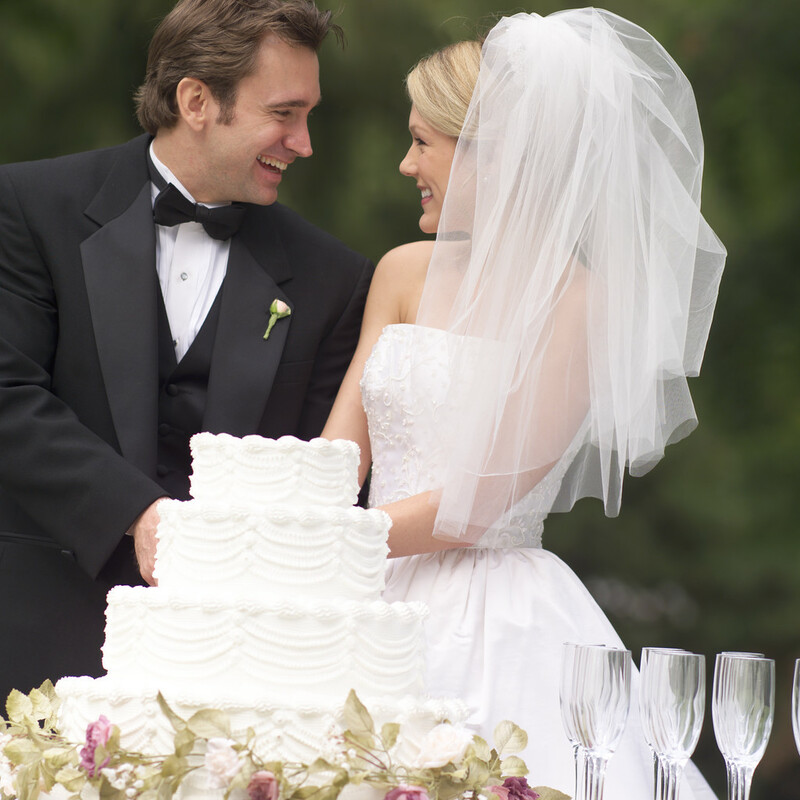 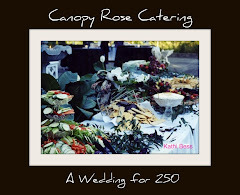 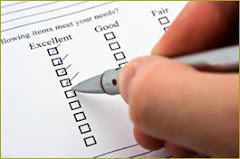 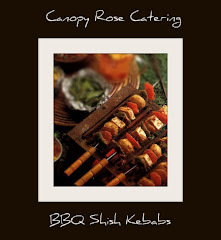 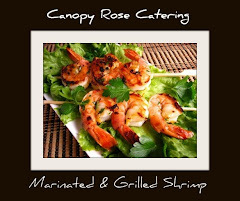 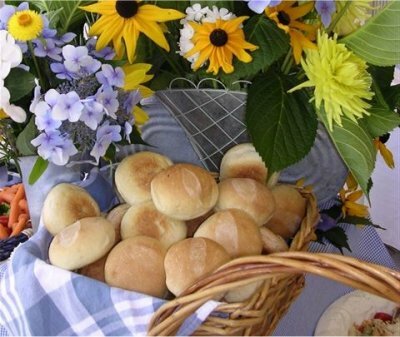 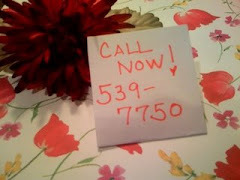 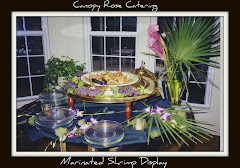 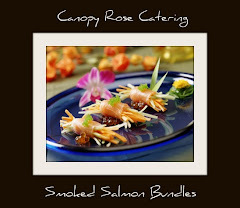 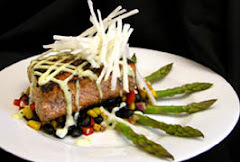 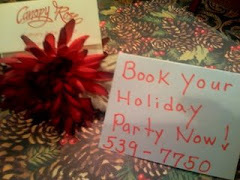 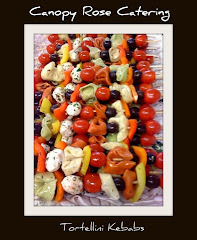 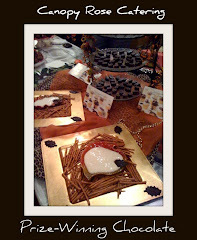 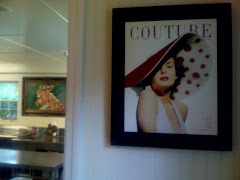 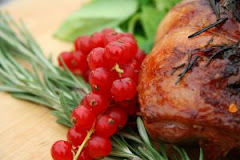 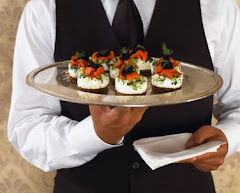 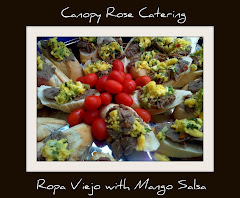 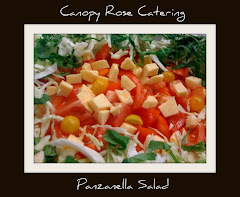 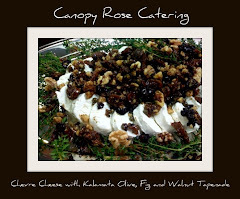 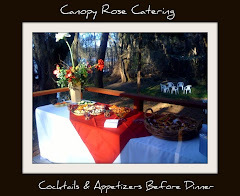 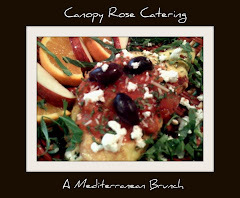 Canopy Rose Catering Company 850-539-7750: Join Our Chocolate Lover's Club! 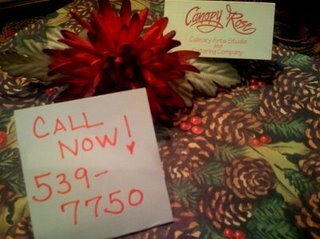 Join Our Chocolate Lover's Club! 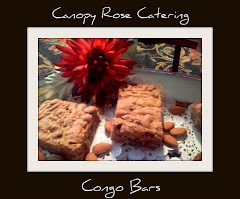 Welcome to the tastiest club around... the Canopy Rose Chocolate Lover's Club! 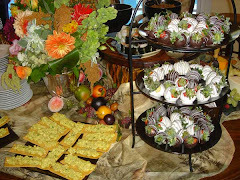 Join the Chocolate Tasting Party Facebook Page Today!